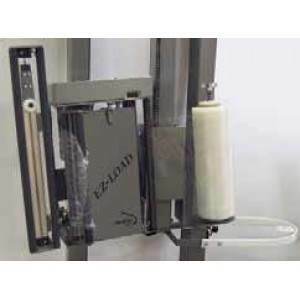 Automatic stretch wrapping Machines provide the optimum efficiency and speed with little to no labor. 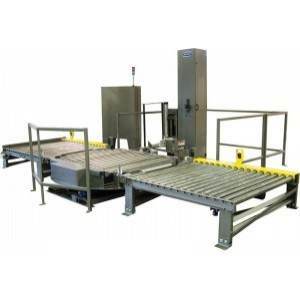 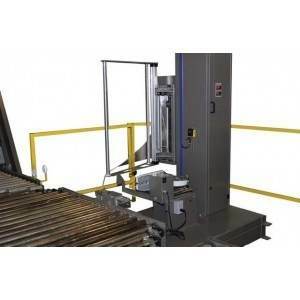 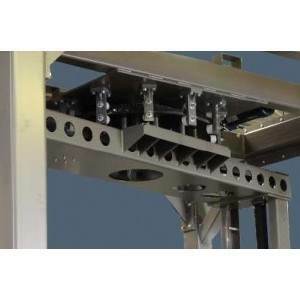 Automatic stretch wrap equipment does not require an operator except to change out the roll of film and works completely on its own, receiving items through a conveyor. 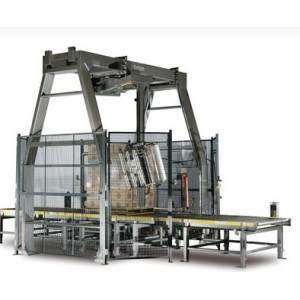 These stretch wrappers can pallet wrap loads that are both stable and unstable. 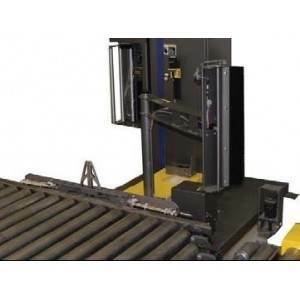 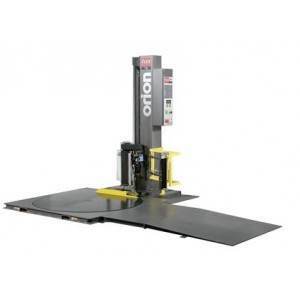 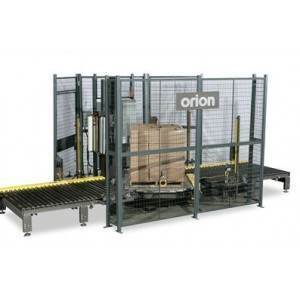 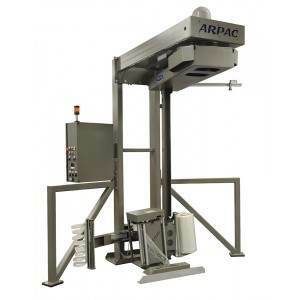 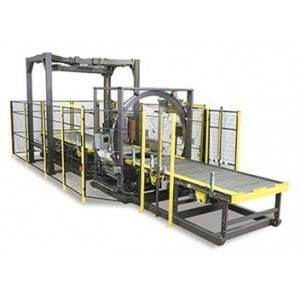 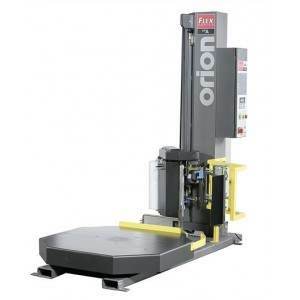 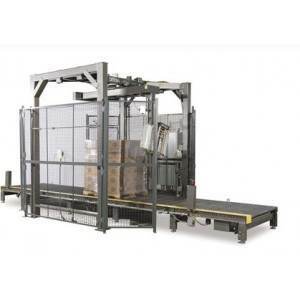 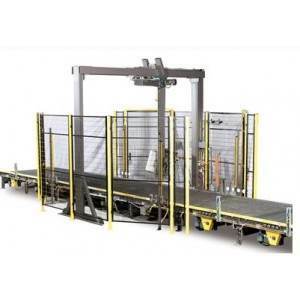 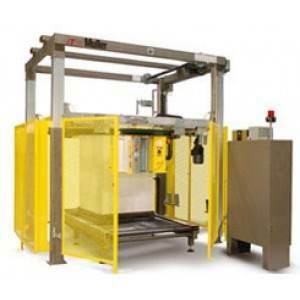 Our auto pallet wrapping machines can wrap loads ranging from 3,000 lbs to an unlimited amount of weight.